Help, advice and a welcome to everyone! 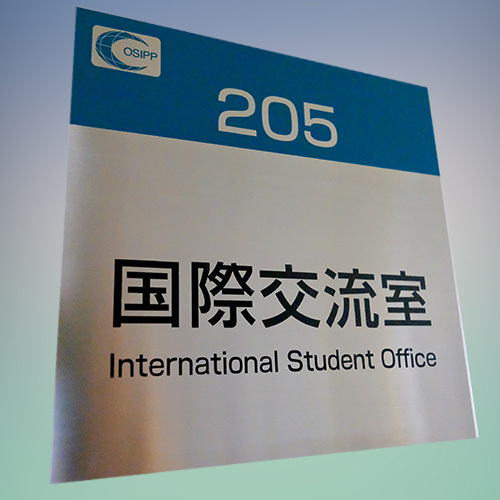 Osaka School of International Public Policy has an International Student Office (ISO) located in room 205 of the OSIPP building. The Office is there to support both our International and Japanese students. Please check back later for opening times. Join us at the International Café, at the International Student Office, room 205, OSIPP building. The Café is open on weekdays from midday to 1pm. The International Student Office is a center for all kinds of students' support. Please check back later for opening times. The International Student Office offers advice in the English language from qualified and proficient native speaker. Help with programs for study overseas and internship opportunities, both enormously enriching for students and a great advantage in future careers. Friday afternoon Tea Time Talk drop-in (in English) hosted by Nick and other guest hosts. Weekly topics are guided by students. Check in with the International Student Office for news on upcoming events. Find information about student life, and keep up to date with the latest emergency procedures. The International Café is open Monday to Friday from 12 to 1pm at room 205, the International Students Office at the OSIPP building. Why not visit and say hello! The Café is a there to promote exchange among students, it’s great for everyone to relax and unwind with some coffee and chat at lunchtimes. Bring your lunch along if you like, we'll provide the hot drinks! All are welcome, International and Japanese students. Please drop by and expand your network. Many students at OSIPP aim to gain practical experience in the field of public policy and plan to do an internship abroad. The International Office provides them with information and necessary support, things might include information for OSSMA, Insurance, and Medical Certificates, and so on. In the past, several students have taken advantage of the OSIPP scholarship for internships abroad and gained valuable experience for their future careers. 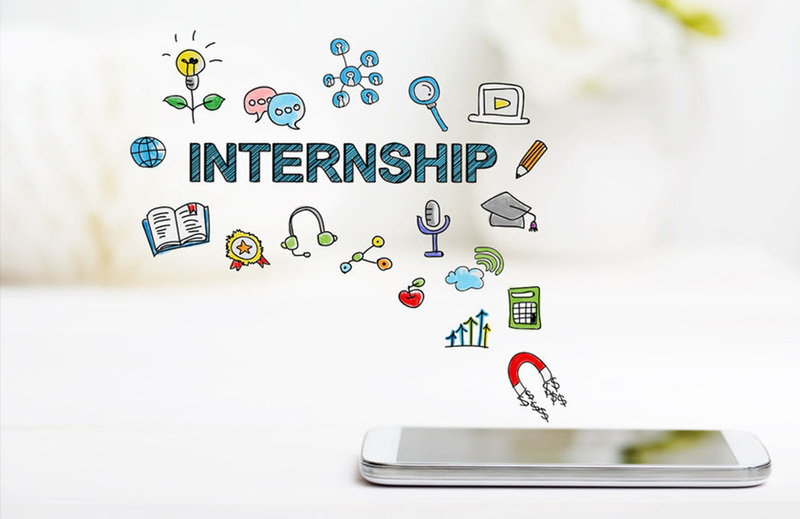 Destinations of internships include the UN New York main office, IOM Geneva, UNICEF East Timor, ILO Switzerland main office, UNDP South Africa, UNESCO Peking, JICA El Salvador, OECD Paris, UNIDO Vienna, and UNODC Laos. As we live in a highly globalized world, it is becoming increasingly beneficial to experience life and study in a different culture from one’s own. In response, OSIPP encourages students to study abroad and Osaka University has student exchange agreements with many universities worldwide. You may study abroad for a duration from one semester to one year, and receive credits for your time there. OSIPP has specific agreements with various institutions. You may also earn a double degree through programs with universities in the Netherlands and the Philippines. Many OSIPP students study abroad through the exchange program and find it enormously enriching for their lives and a great advantage to their future career. English Advice Hour takes place once a week at OSIPP. This is a drop-in session and anyone can come along for advice and no appointment is needed. 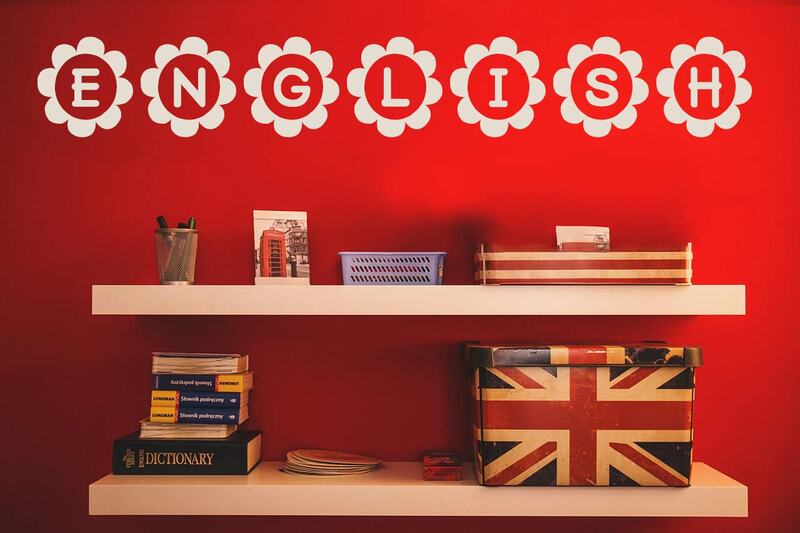 English Advice Hour begins on Tuesday April 9, 2019, from 3.00 – 4.00pm, and continues every Tuesday at the same time, Project Research Room, OSIPP building. 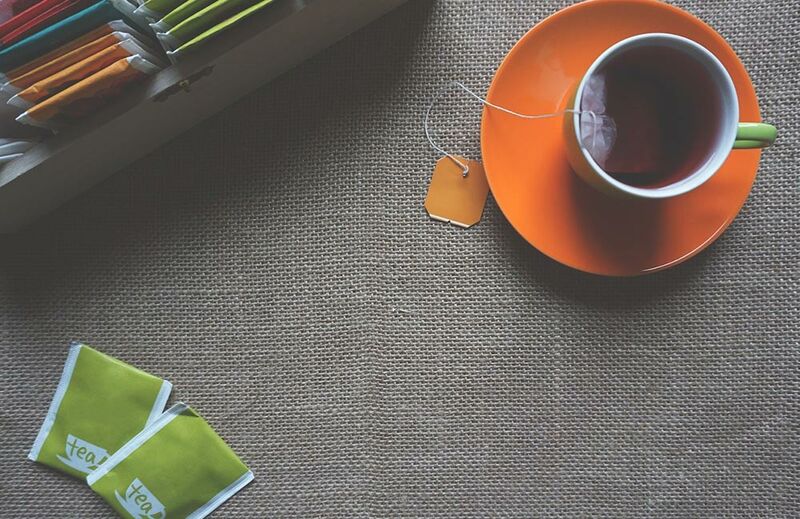 Tea Time Talk takes place every Friday afternoon. The drop-in session is there to promote exchange among students. 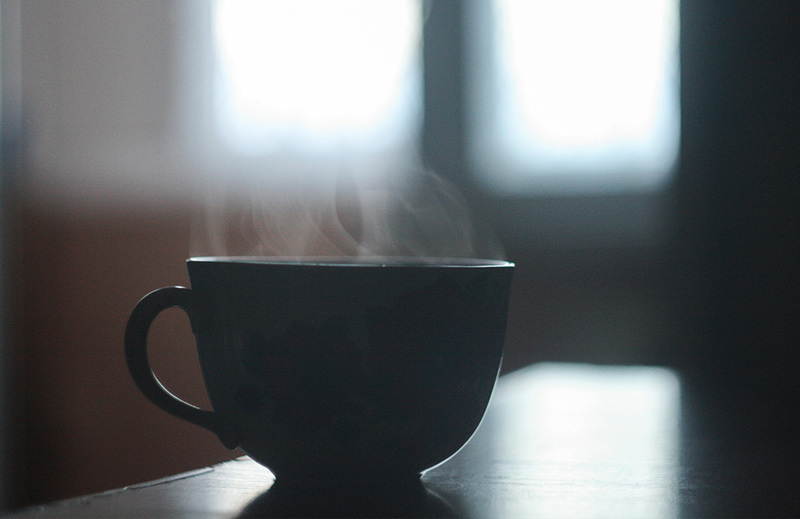 Tea Time Talk is there for International and Japanese students, staff and even professors! The session is hosted by Nick, from OSIPP’s International Student Office and topics of discussion, in English, are guided by students. Tea Time Talk begins on Friday April 12, 2019, from 2.30 – 3.30pm, and continues every Friday at the same time, Project Research Room, OSIPP building.